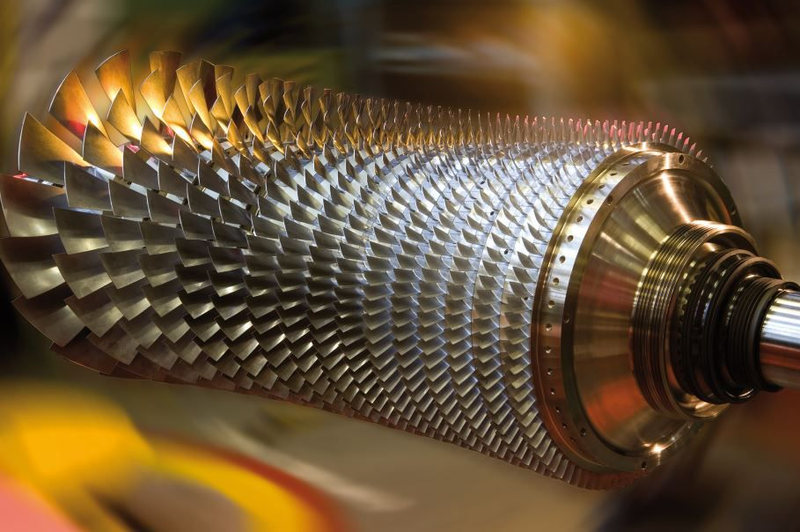 Turbomach is a fully integrated part of Solar Turbines, the leading manufacturer of mid-range industrial gas turbines with over 60 years of experience. The Solar Turbines family has over 6000 employees worldwide, of which around 400 are located at Turbomach in Switzerland. Turbomach is fully dedicated to its power generation markets, which are served through our people around the world. We are part of Caterpillar Inc., the world's leading manufacturer of construction and mining equipment, diesel and natural gas reciprocating engines and industrial gas turbines. Combining the vast experience of Solar Turbines and Turbomach we deliver to our customers one-source convenience, reliability and durability unmatched by our competitors. Over 15'000 turbines have been manufactured by Solar Turbines, with a total operating experience of over 1.5 billion hours. These gas turbine units operate in over 95 different countries and under varying conditions, including arctic, desert, tropical and offshore. 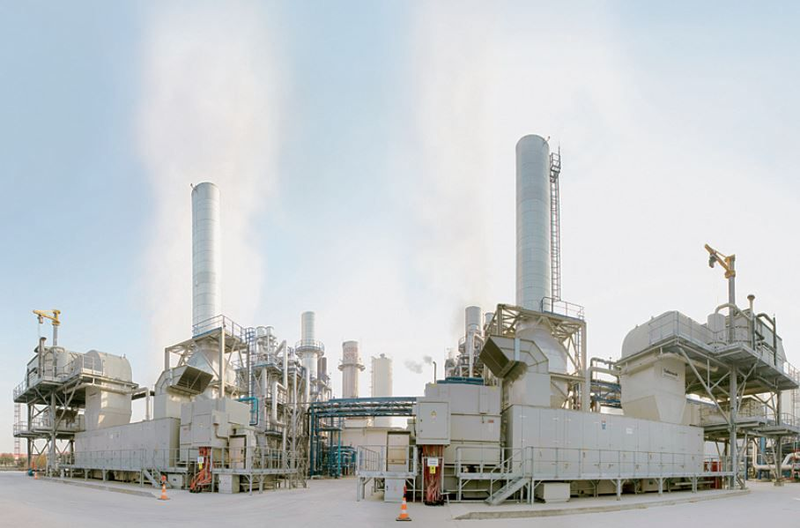 Even in the harshest environments, our gas turbines continue to provide safe and reliable power and heat. The quality of our products and services is the foundation of our success. Our vast experience in the field combined with the competence of our people drives us to continuosly improve the quality and reliability of our products and services. We continuosly improve the quality, velocity and efficiency of our processes using 6Sigma methodology. Safety is our priority number one in all aspects of Turbomach's business, from package design to fabrication, installation, operation and maintenance. By adhering to this culture, Turbomach employees help ensure that people, assets and the environment are protected.